1. 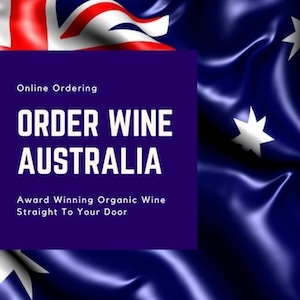 Click here for our on line shopping cart to purchase 6 bottle cartons for delivery within Victoria, Adelaide, Sydney, Brisbane, Gold and Sunshine Coasts, Australia. 2. 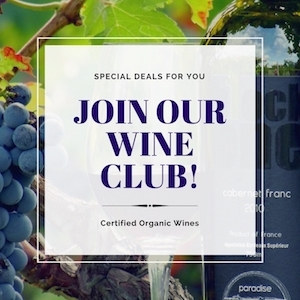 We understand that this approach will not suit everybody wanting to try our wine and we will be happy to take your enquiries for different pack sizes and to quote accordingly. 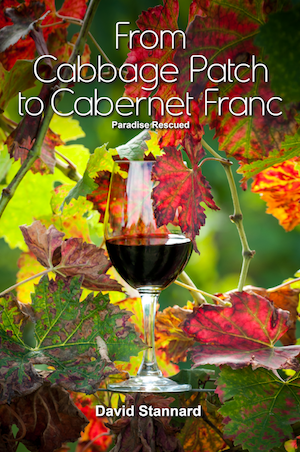 Please go to the bottom of the Shopping cart form and drop us an email with your enquiry. If you have ANY problems, please send us a message here! 1. 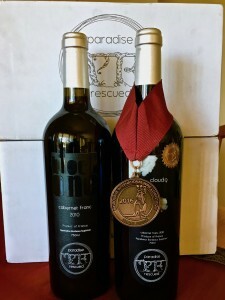 Please click the link here to shopritewines.com to place your order for Paradise Rescued B1ockOne Cabernet Franc in the USA. 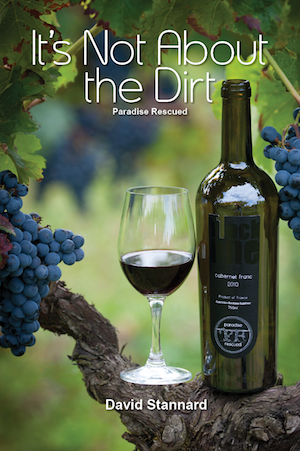 And if you haven’t seen or heard the taste reactions, here are our most recent tasting notes. 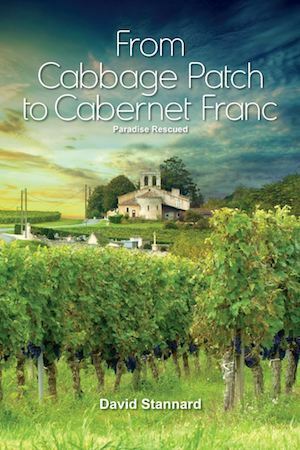 We look forward to supplying you with what we believe is a really beautiful young fresh Bordeaux Cabernet Franc and supplying you as a customer with successive vintages in the future.